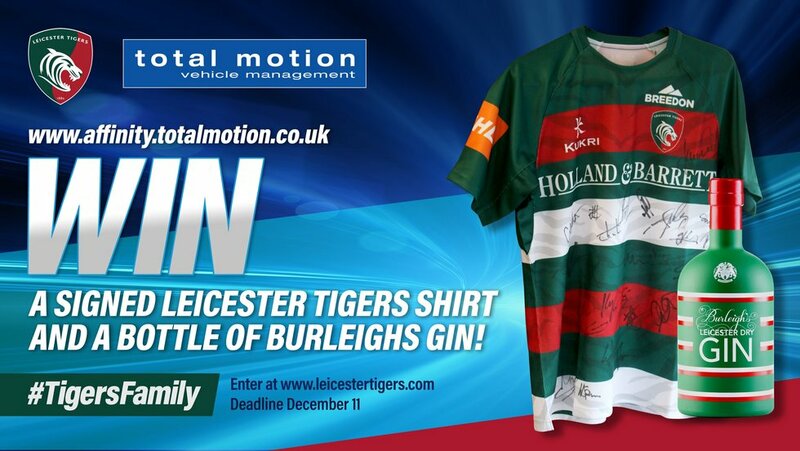 Total Motion, the club's official vehicle partner, are giving one lucky Tigers supporter the chance to win a signed 2018/19 shirt and bottle of Burleighs Gin in the first of three massive prizes this season. 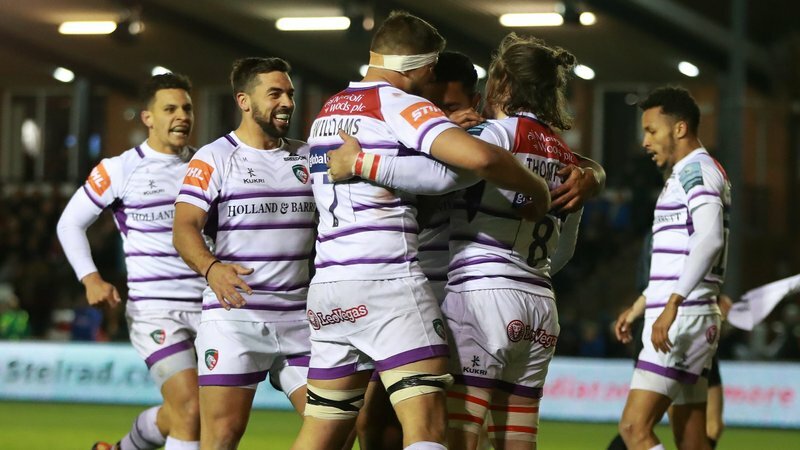 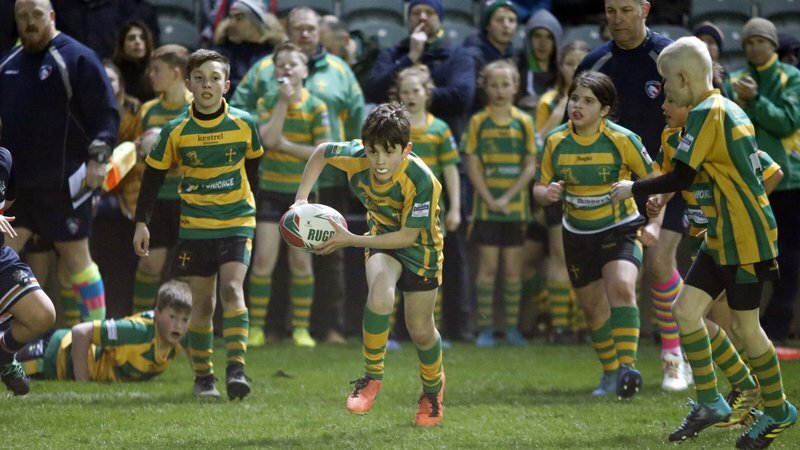 To celebrate their partnership with Leicester Tigers, the club partners will be offering two more prizes throughout the season for fans to reward them for their support of the team. 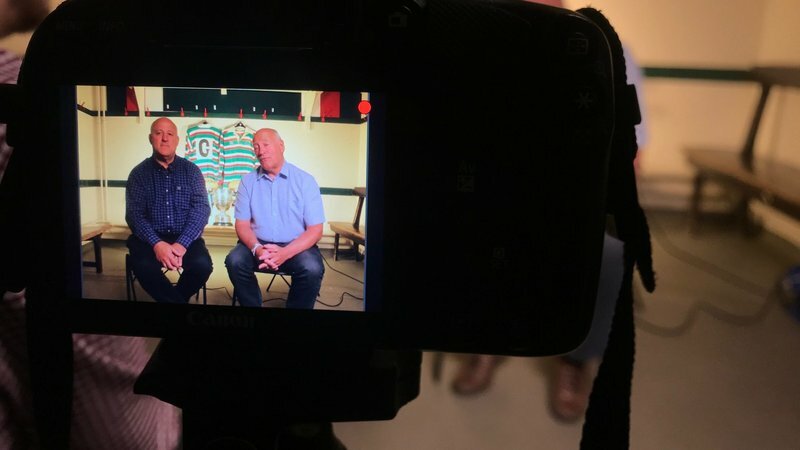 The competition closes on Tuesday, December 11 at 10.00pm and the winner will be contacted on Wednesday, December 12 by Total Motion. 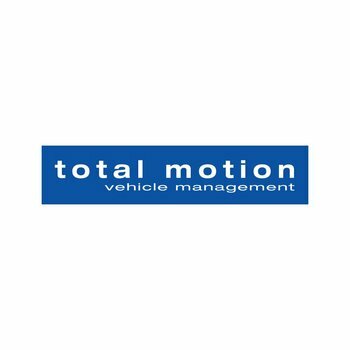 To be in with a chance CLICK HERE and be sure to check out the amazing offers on the Total Motion Affinity website.